You do not choke every day. While it is normal, you just wish you are not alone when you encounter a severe one. 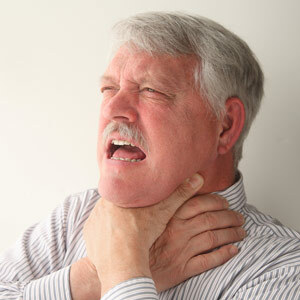 Choking occurs when an object is lodged in your throat or windpipe thereby blocking the air flow. For adults, the most common perpetrator is a piece of food. For young children, they gulped small objects. It was already mentioned that it can block the air flow and since it can cut off the oxygen to the brain, it is imperative that you administer first aid immediately. Do not delay it as it can be very dangerous. But what happens if you are alone and you choked? You do not wait for people to come because it might be too late. You have to help yourself during these times. How will you rescue yourself from choking then? Your first instinct is to immediately call emergency. You can do that but what if you cannot talk? That is another challenging situation but you should at least try. It is important that you are trained to administer first-aid because you can use it when the need arises. You can never be prepared for these situations but the least thing that you can do is to learn the Heimlich Maneuver as well as CPR. Put your fist: You should put your fist a little above your navel. Clutch your first: After putting your fist a little above your navel, it is important that you clutch it with your other hand. Bend over: Since there is no one to thrust you, you should look for a hard surface where you can bend over. For example, a chair or a countertop will do. Shove it: Now that you are in the right position, you are ready to shove it. Thrust your fist inward and upward. Repeat this for five times or as long as needed. 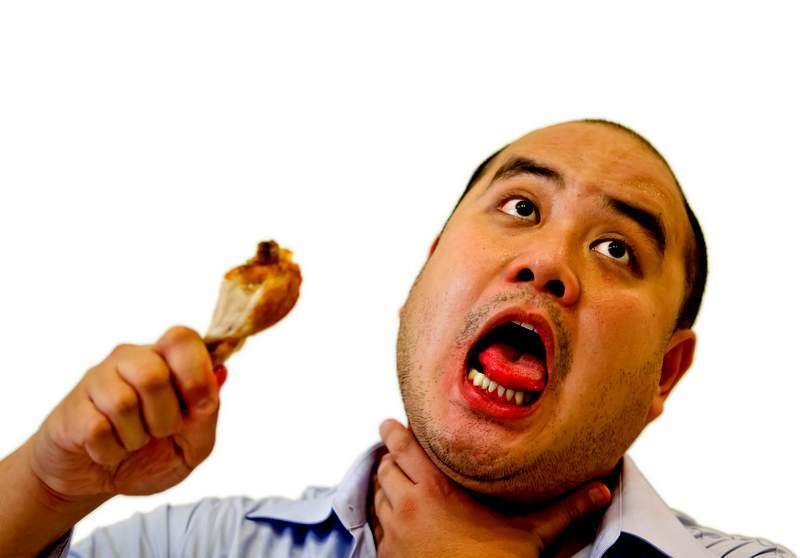 Now that you know what to do, your chances of surviving a severe choking is greater. The best prevention is to be careful with the things that you put into your mouth because it can lead to serious situations at the end of the day.